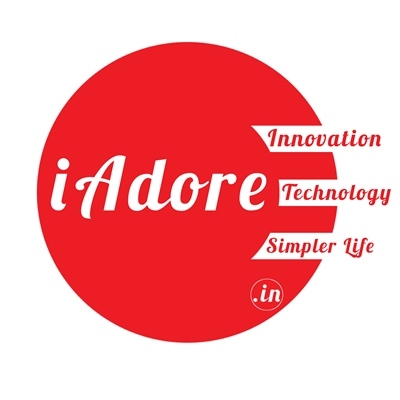 iAdore was setup to create fun and entertaining mobile apps. We FAILED miserably at that. While we were working on yet-another gaming app, one day, my child came up to me and talked about an inappropriate (for her age) news item and that raised my curiosity levels. I asked her where she heard about it and she replied that it was discussed during their "Life Skills" class at School. She goes to a decent School in the city. I checked with the School and found out that the Life Skills sessions were mostly unstructured and was up to the teacher to decide what to teach during those sessions. We wondered how it was happening across other schools and were shocked to find similar situation in them as well. This got us wondering, how can such an important aspect of a Child's growth be left to the discretion of teachers and why isn't there a structured content that Teachers can use. Most often than not, teachers aren't qualified to take up such sessions. That was when the concept of Life Skills 360 was born. We wanted to create a contemporary Panchatantra/Jataka Tales kind of content wherein kids can learn through stories and enhance their learnings through activities. We worked full-time on the concept for 2 years and authored 17 Life Skills books, created 5 Characters, compiled over 120 stories with close to 200 activities. A massive wealth of content which is age-appropriate, Fun to read, engaging enough to retain the learning for a long period of time. Apart from the 12 student books (Pre-Primary to X), we also created 5 guides to aid Teachers to prepare for the sessions. Our aim is to reach out to every student in the country and teach them with the required Life Skills. Skills that can help them stay safe from Abuse, Bullying and Strangers, skills that can make them aware of perils of Substance Abuse and Social Media Addiction and much more. Some of the best schools in the country are using our books. However, our goal is to reach out to every student in the country and empower each of them with these must-have skills. A student should not be deprived of viewing and learning from our content just because he or she goes to a government or low-income group school. Lack of teachers and in most cases, unqualified teachers present a challenge in relaying the highly-acclaimed content to students. Printed books are a great medium but to reach a vast majority, electronic content can be of tremendous value and use. Thus far, we have bootstrapped the entire development work on our own. It has all been a self-funded effort so far. 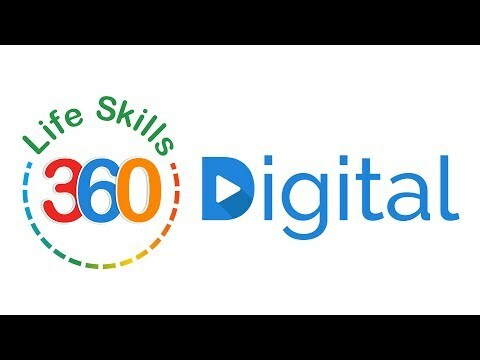 Today, we would like to involve like-minded people from around the world to enable us in creating engaging videos that can teach highly relevant and critical Life Skills to students in a uniform and structured way. Your share could be as good as a donation for iAdore Transtech Private Limited! Not everyone can afford to take care of their loved ones. iAdore Transtech Private Limited's life can only be saved by donations made by kind people like you.